« Ola, Bosworth Touriga Nacional! 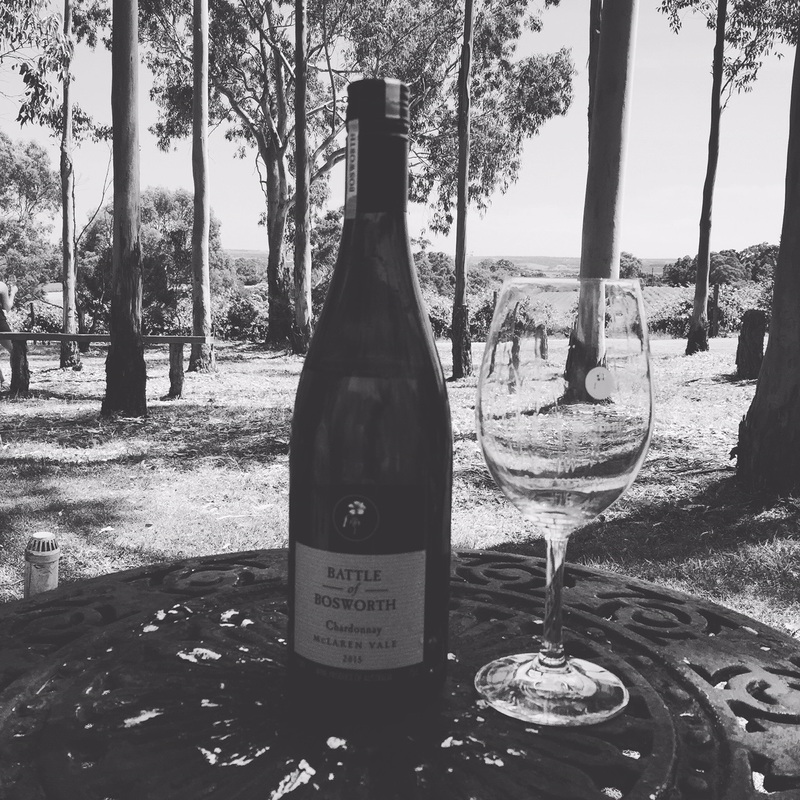 We released the 2015 Battle of Bosworth Chardonnay on the weekend just gone. This is the 6th vintage of this wine and I gather from the murmurings I have heard from both Joch and Nairn, the best one yet. Available now in cellar door for tasting and sale. I took a very bad photo of a bottle of the 2015 outside cellar door, so bad I had to add a filter (I was on Instagram at the time) which hasn’t really improved it. But don’t worry about the photo, what’s more important is the juice inside! Such a super wine, well done Joch and Nairn.